Home News	Bien rentré madame Renault! In Formula one car manufacturers come and go. In recent years we saw Jaguar, Bmw, Toyota and Renault leaving the scene. Some for unjustified technical reasons and some for debatable marketing purposes. Every now and then the top category of motor sport loses a precious piece of the puzzle. Car makers are vital to the sport. Their massive advertising campaigns support a very expensive marketing strategy, often dictated by the passion of some in the BOD, rather than by a solid commercial plan. Thanks to their money, Formula One is more popular, no doubt. Some of the brands cannot do without being part of F.1, though. Ferrari for a start and now Mercedes who make people believe that their silver stars are faster than taxis…. 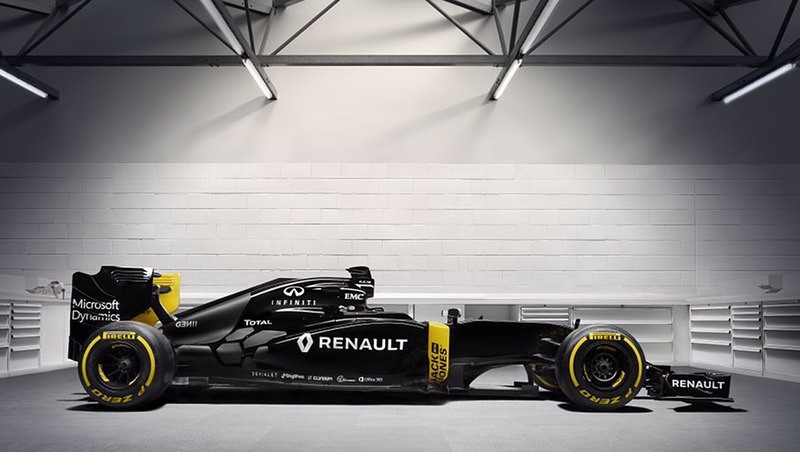 Renault is back again, ready to face a new challenge they say. Back for the second time and for their third stint in F.1. Why? Maybe they really got offended by the Red Bull critics and felt they need to show the world that the french engines are not as bad as Horner and Marko say. Or maybe because they have an ace up their sleeve and they are eager to show it first… Who knows, only time will tell. In Easton and Viry-Chatillon they have a good bunch of guys who deserve the pit lane status. Monsieur le president managed to reshuffle the boys up front and restructure the drivers scheme, now more credible. Well done!